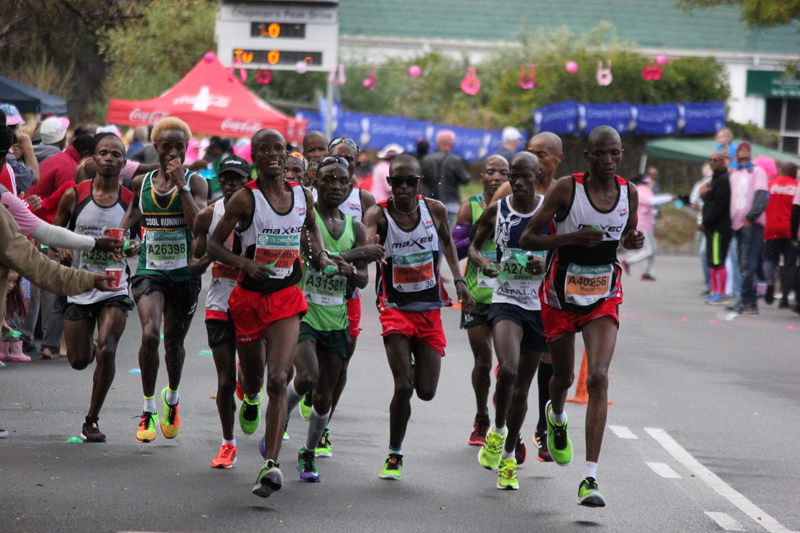 One of South Africa’s most iconic sporting events, the Old Mutual Two Oceans Marathon has been attracting athletes from across the world since 1970, when just 26 runners lined up to tackle what has now become known as “the world’s most beautiful marathon”. Fast-forward some 47 years, and Cape Town’s 2 Oceans Marathon now attracts over 28,000 participants across its Ultra Marathon, Half Marathon, Trail Runs and Fun Runs, and as a result, entries for this popular event are in high demand, and short supply. It’s an event for the whole family, with races ranging from the 56km Ultra Marathon to the 2.5km Fun Run. There’s also a 300m Toddler’s Trot and a 56m Nappy Dash for younger family members. It takes place every Easter Weekend – so you don’t need to use up your valuable holiday days. It is suitable for both elite and recreational runners. On Good Friday, there is an International Fun Run for those visiting from overseas, so it’s the perfect place to meet new people with similar interests. It’s the only marathon in the world that takes you from the Atlantic Ocean to the Indian Ocean. It is brilliantly organised and the atmosphere is amazing! The scenery is quite simply breathtaking (but that could have something to do with the 56kms your running!). It’s affordable. In 2016, international entries cost just R1,200 per person for the Ultra Marathon and R650 per person for the Half Marathon. The South African spectators are the best in the world – so be prepared to have some laughs along the way. While Cape Town is moving into Autumn at that time of the year, you can still expect plenty of sunshine and warm temps. If you stay in Cape Town, you will have the Atlantic Seaboard on your doorstep, and there is perhaps no place better for your morning run that South Africa’s coastline. You can combine the Two Oceans Marathon with a trip to the Western Cape Winelands, a self-drive adventure up the Garden Route, or a Safari in one of South Africa’s many national parks. It takes place in Cape Town, which is perhaps, the most beautiful city in Africa (although I am a tad bias!). It’s an iconic international sporting event, and just 16,000 people get to participate in the Half Marathon and 11,000 in the Ultra Marathon – why wouldn’t you want to be one of them! You’ll have something to train for all winter long. You have plenty of time to book your trip and save up for those Bucket List adventures such as Shark Cage Diving and Fat Biking across sand dunes. Did we mention, it is THE most beautiful marathon in the world? Next Post Two Oceans Marathon 2017: Registration Opens on 1st September!